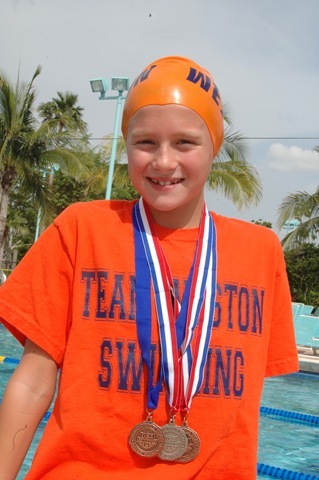 I have coached all of the above swimmers, Junior Olympic Champions, National Top 16, and Florida Gold Coast All Stars….all accomplished as 10 and under’s. Are they off to the Olympics? and are they superstars? should they be treated any different than the rest of your 10 and under’s? 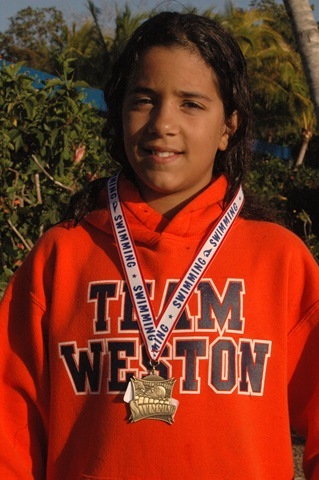 My experience coaching young age groupers has been, to not get too excited about the Phenom. Many parents get very excited at this early success and that is understandable. However as a coach you have to take things very slowly and with little pressure on the child. The burn out ratio of young age group swimmers is extremely high. 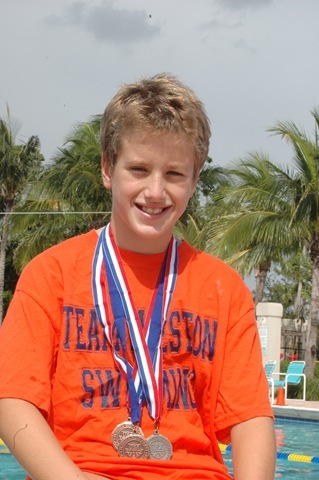 Many swimmers who have had great success as age group swimmers never get passed the aging up process. I have known swimmers that quit the sport by the time they were 15 years old due to too mush pressure to soon by both parents and coaches. Be patient and let them be ten years old, have them do the same workout that your entire group is doing, don’t start loading them up with more yardage. Be very patient, and the end result will be a great reward. Work very hard on the foundation of proper stroke technique, rather than beating them up with intense hard long workouts. 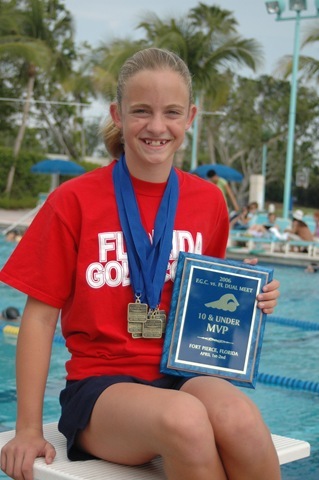 Teach them the value of being patient, and work with their parents as to what your game plan is for their swimming Phenom.